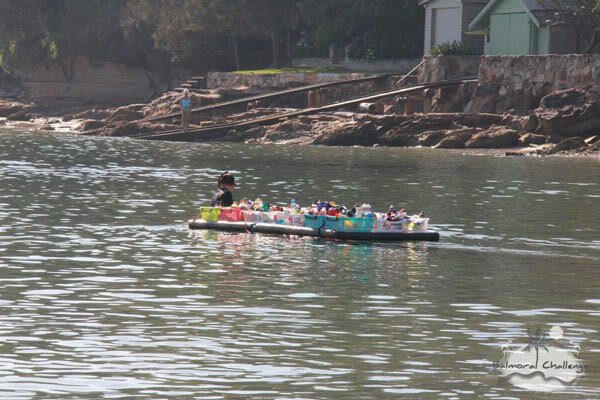 The course will be monitored by support boats, kayaks and paddlers provided by the organisers. 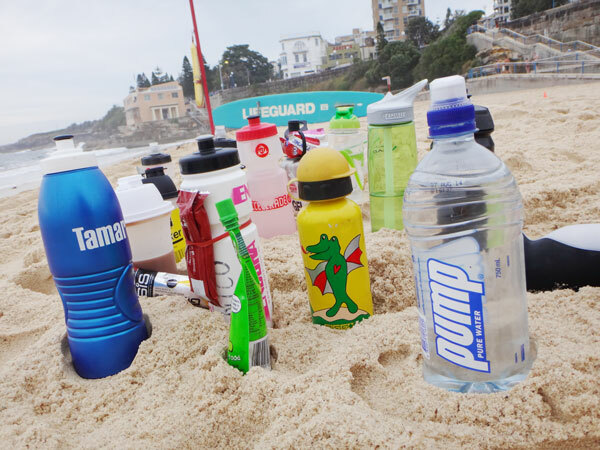 Any swimmer requiring nutrition during the swim will be able to place their drink bottles in floating feeding stations at the beginning of the swim loop. All bottles and food must be clearly labeled with the competitor’s name. Due to space restrictions within these stations, priority will be given to 10km competitors. No glass bottles and no plastic bags. If you are using gels, please label them with your name and attach them to your drink bottle with an elastic band. 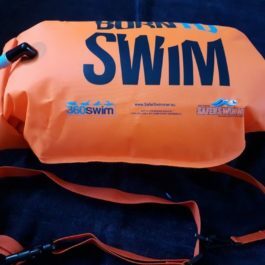 You may swim in a wetsuit if you wish to, however those intending to use this swim as a qualifier must adhere to the rules set out by the specific race organiser. For example, those wishing to use this swim as a qualifier for the Rottnest Channel swim should speak to the event organisers about the use of wetsuits and whether this will exempt the swim as a qualifier. 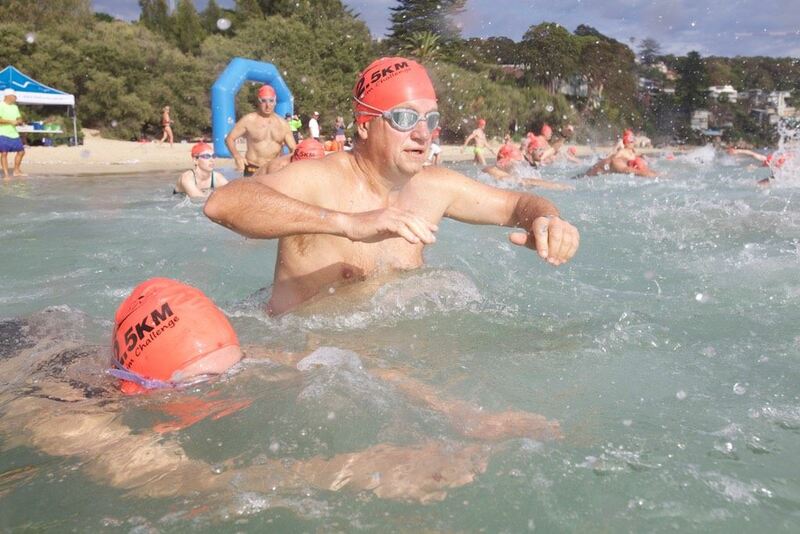 Swimmers competing in wetsuits will not be awarded winners medals should you come first, second or third in one of the events (2.5 km, 5 km or 10 km). Flotation devices, buoys, flippers or fins are prohibited. 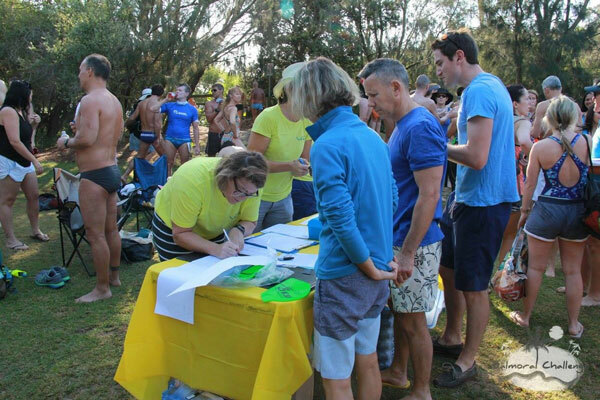 The swim briefing will be held at 7:40am on the morning of the swim at Rosherville Reserve. That is 20 minutes before the race start time. We reserve the right to cancel the event if the weather conditions and/or surf conditions on the day are unsafe for either swimmers or our support paddlers. If the event is cancelled, there will be no re-run of the event and online entries are not refundable. Entrants must be 16 years and over. If anyone younger would like to enter, proof of the swimmers ability to complete the course must be provided. ENGINE our main sponsor has provided us with sponsorship and we will therefore have some goodies for the winners in each event. 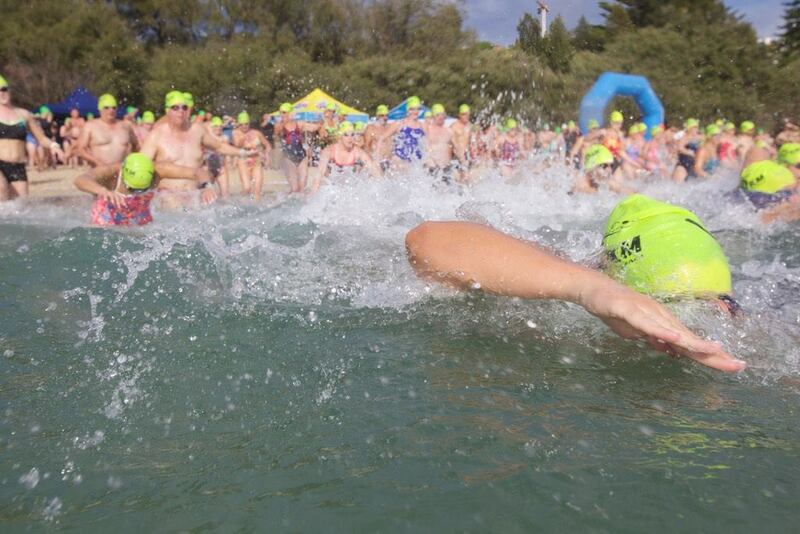 The 10km swim can be used as a qualifier for the Rottnest Channel. Multisport Australia will be timing our event. The results will be posted on this website and can be used as a confirmation for your Rottnest Qualifier. There is limited street parking around Rosherville Reserve. The parking limit is two hours along the reserve. If driving, it is wise to share the drive with your mates to save space for others. If you have a family member who can help with registration or paddling, kayaking and other support tasks on the day we would be very happy to have extra hands on deck’. Please email us. Pos First name Surname Gender Category Time Race no. Pos First name Surname Time Category Gender Race no. 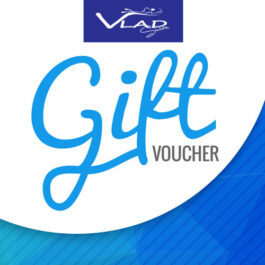 In 2012, the Vladswim team decided to organise a 5 km and 10 km open water swim just before Christmas. 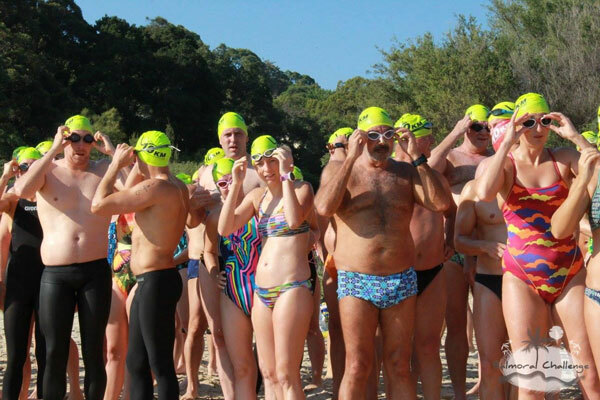 Many of our swimmers were looking for a qualifying swim ahead of the Rottnest Channel event in February and so the Vladswim Balmoral Challenge was born! 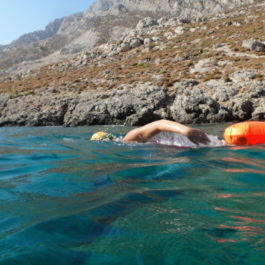 The success of the first race confirmed that this was a new and exciting ocean training event for Vladswim swimmers! 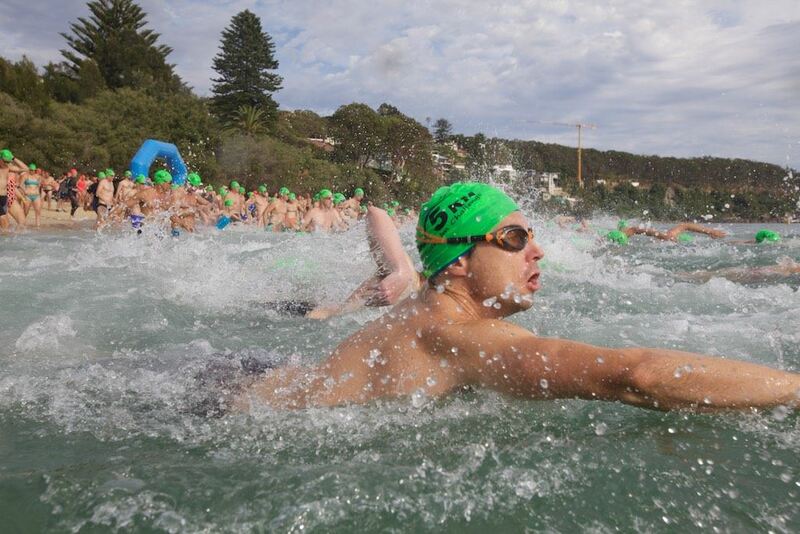 The Vladswim Balmoral Challenge is a 5 km open water event and 10km marathon swimming event. We have also added a 2.5 km race to the program. This is a chance for swimmers to challenge themselves in a safe environment without the need for a boat or paddler. Swimmers can only compete individually.